While most of us are very mindful of what we eat when trying to lose weight, we are sometimes unconscious of the things we drink. 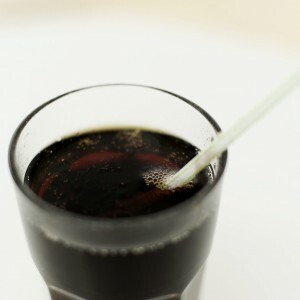 Did you know that the average American gets a fifth of his or her daily calories from beverages? What Are the Best and Worst Beverages for Weight Loss? It’s important to pay close attention to the beverages we drink because some beverages contain more calories than a whole meal! Keep reading for what we feel are the best and worst beverages for weight loss. Soda has a lot of sugar and empty calories. It is also very acidic. Diet soda isn’t any better. Artificial sweeteners are unhealthy and can cause weight gain in addition to other health concerns. 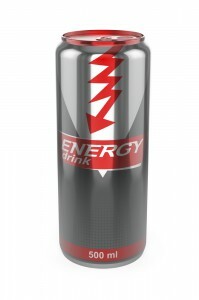 Energy drinks and sports drinks are typically packed with sugar and calories. Be wary of sugar-free varieties, which contain artificial sweeteners. The best way to get energy or to rehydrate from a tough workout is to drink ionized alkaline water. Ionized alkaline water is packed with antioxidants and is micro-clustered, meaning it’s easily absorbed by the cells in your body. Most alcohol is loaded with empty calories, and it slows your body’s ability to burn fat. Alcohol is also extremely acidic. If you choose to drink, do it in moderation and stick to one serving per day. However, if you want to lose weight, avoid drinking alcohol completely. They don’t call it a beer belly for nothing! Ionized alkaline water combats acidity in the body. Water from an ionizer helps eliminate toxins and alkalizes the body as well. A study has shown that people who drank two cups of water before a meal ate 75 to 90 fewer calories over the course of the meal. The antioxidants produced by the ionized water also help flush out free radicals built up in your body. Smoothies are great to make at home. You can pick which fruits or vegetables go into your smoothie; therefore, you have control over the calories in the smoothie. It’s a good idea to make smoothies with ingredients that are high in antioxidants. Adding ionized alkaline water to your smoothie will also increase the number of antioxidants. Note that some smoothies from popular smoothie stores or kiosks may be loaded with sugar and artificial flavors. Stick to natural ingredients as much as possible. When in doubt, ask for nutritional information. Green tea can help with weight loss because it contains antioxidants that help burn fat. Green tea can also increase your metabolism. Bonus: Try brewing green tea with ionized alkaline water for an extra antioxidant punch! 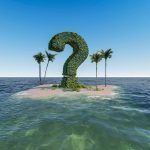 FREE Water Ionizer Buyer’s Guide!